Showing results by narrator "Wayne Paige"
The Zulu are one of the most famous ethnic groups in Africa and possibly one of the most misunderstood. Of course that was due almost entirely to the fact that European colonial powers encountered the powerful group in the 19th century and found that they were more than willing to resist and fight them. 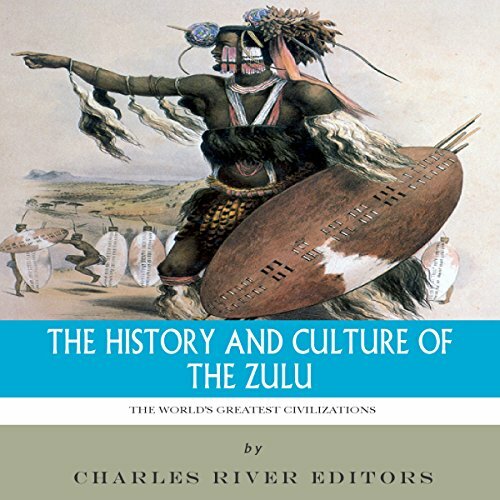 At the height of its power in the southern part of Africa, the Zulu could rely on an army of 40,000 warriors, presenting a formidable obstacle to the designs of the British. 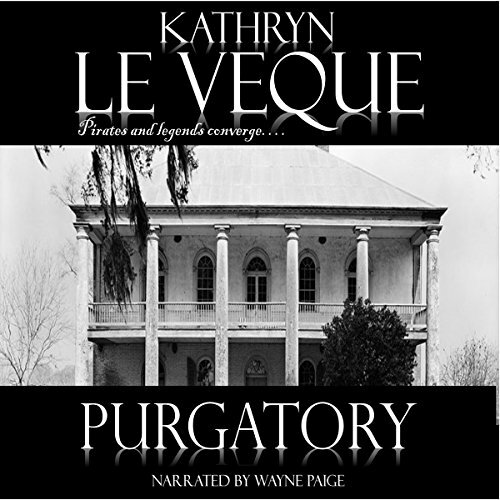 When romance author Elliot Jentry's husband is killed in the line of duty, Elliot decides to leave the painful memories behind and move to Louisiana with her two children. She purchases a derelict plantation home in the hopes of starting a new life. The old home, originally named Sophie but now known as Purgatory, was owned by the family of pirate Louis-Michel Aury for 200 years. 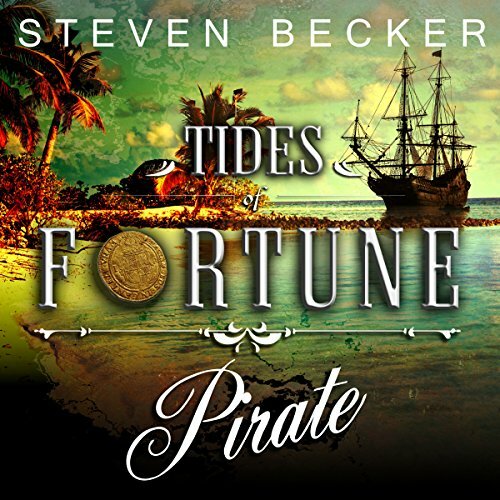 The old house, built with the blood money of pirates, is full of legends and ghosts, as Elliot quickly discovers. 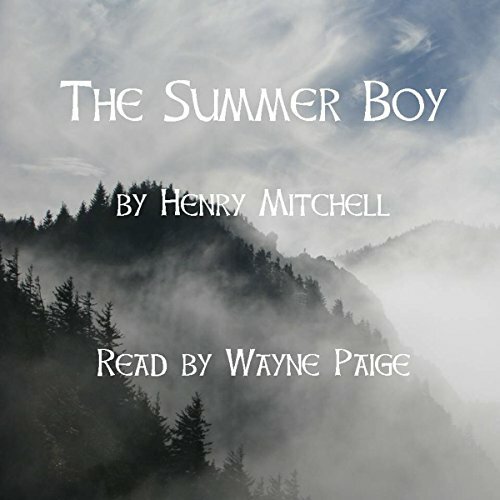 Deposited by his dysfunctional city parents for the summer with his eccentric Aunt Mary in a remote Appalachian cove, Benjamin Drum runs away, farther than he ever intended, closer home than he ever imagined. Lost between the mountains, Ben wanders into a strange new world where he is befriended and pursued by beings human and non-human, malevolent and merciful. Before he finds his way back to Mary, he finds himself. Some things are so wide and deep they can only be told in a story. If a picture is worth a thousand words, a story is worth a thousand pictures. Birth, death, resurrection, loss, and love cannot be described or explained. We know them by touch. Stories invite touch. Most of these have been read aloud by the author to friends and strangers at his own table, on mountaintops, in neighborhood pubs, even in church. 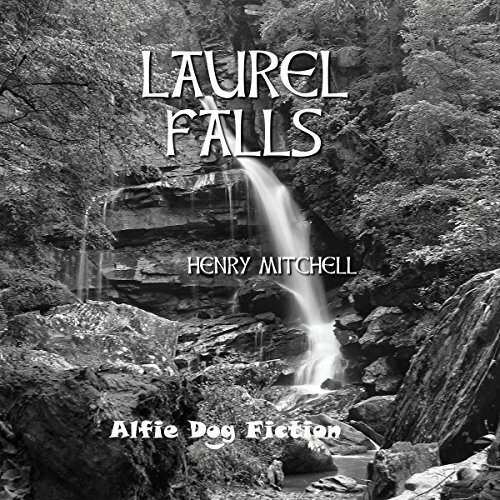 Laurel Falls, the third book in the Benjamin Drum trilogy, brings the wandering protagonist home to find himself at last, and a new generation takes up his quest for the Real. Some familiar characters and a few fresh faces throng together to complicate and resolve Drum's journey. Love prevails and unity is restored, but not without some spell-binding and spell-breaking trials and errors. 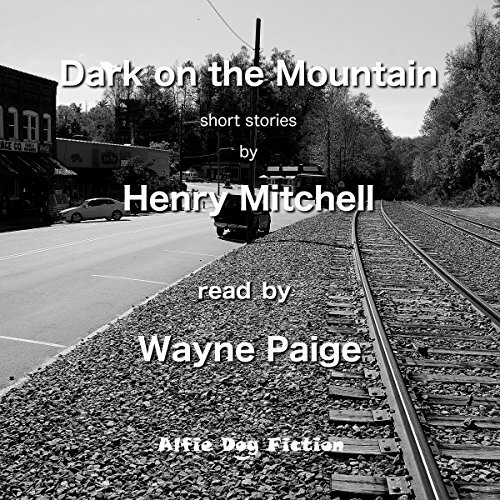 Secrets are bared and riddles solved, but during the last minute, the High Balsams, mountains mysterious and alluring, still loom constant over all. Spanning three continents and half a century, this is the second in the series of books charting Benjamin Drum's life. 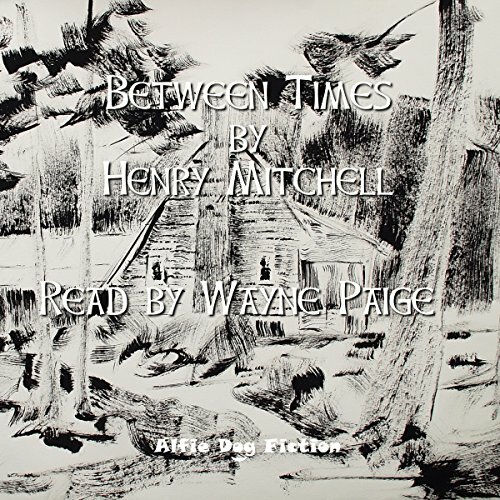 Between Times traces the lives and wanderings of the families along Sorrow Creek in mythical Marshall County, North Carolina. Fans of The Summer Boy will delight to recognize some familiar characters and discover new ones to love among other mountains where Drum grows up and the Laurel remains as elusive and hidden as it is real and powerful.